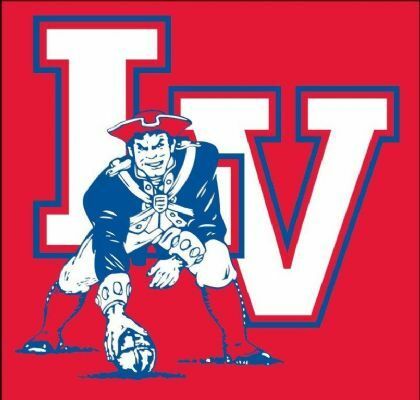 Welcome to the Lenape Valley Patriots Football & Cheerleading Program Check UPCOMING EVENTS for LVP Board meeting dates and other special dates VOLUNTEERS NEEDED - email lvppres@gmail.com for more info GO PATRIOTS !!! The mission of Lenape Valley Football and Cheerleading Program is to provide a safe, fun learning environment for the youth of our community. We strive to create an opportunity for children to work together as a team towards common goals. We emphasize sportsmanship, teamwork and respect for authority. 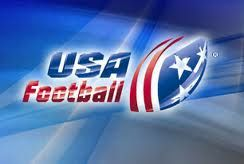 Our focus is on developing good life skills through the sports of football and cheerleading.